Annual membership fees - Site de maisondafrique ! 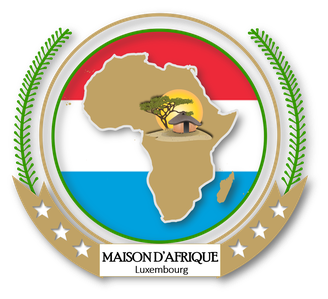 Would you like to take part in the actions and / or projects carried out by the association La Maison d'Afrique A.S.B.L. ? 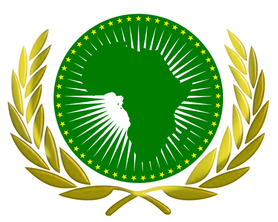 Would you like to make a specific contribution to the association La Maison d'Afrique A.S.B.L. ? If yes which one ? What is your current professional activity ? By becoming a Member, I freely participate in an annual subscription of € 50 by paying into the bank account of the association La Maison d'Afrique A.S.B.L. 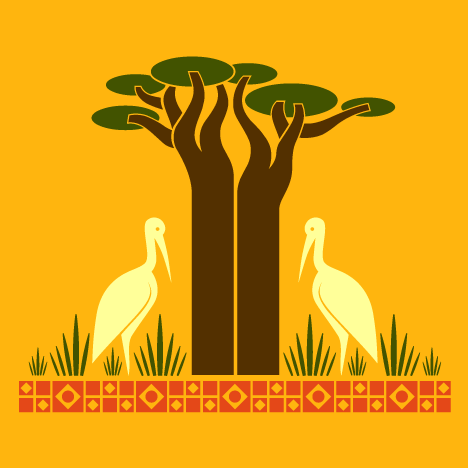 No, I refuse, so I can not become a member of the association La Maison d'Afrique A.S.B.L. The validation of your application will be effective when we acknowledge receipt of payment of your subscription either by bank transfer or by online payment by referring to the link below.